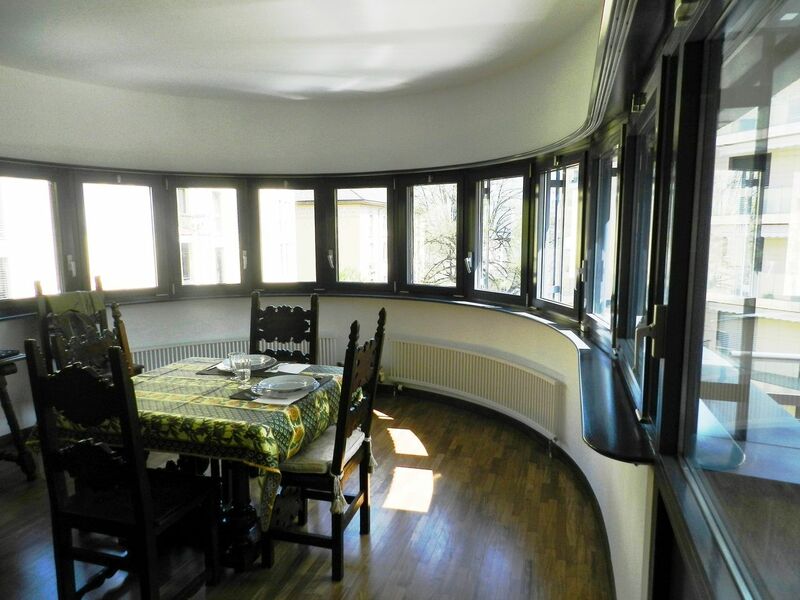 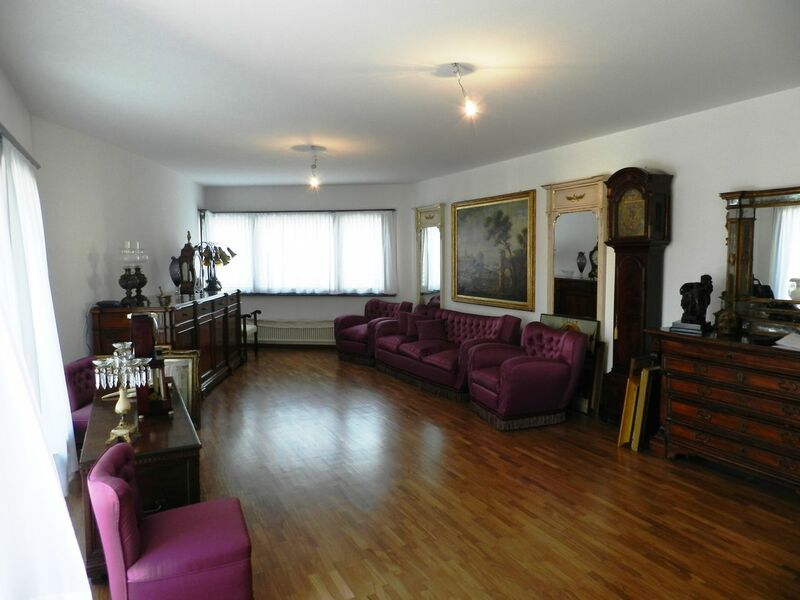 Beautiful apartment located in a building of only 4 units. 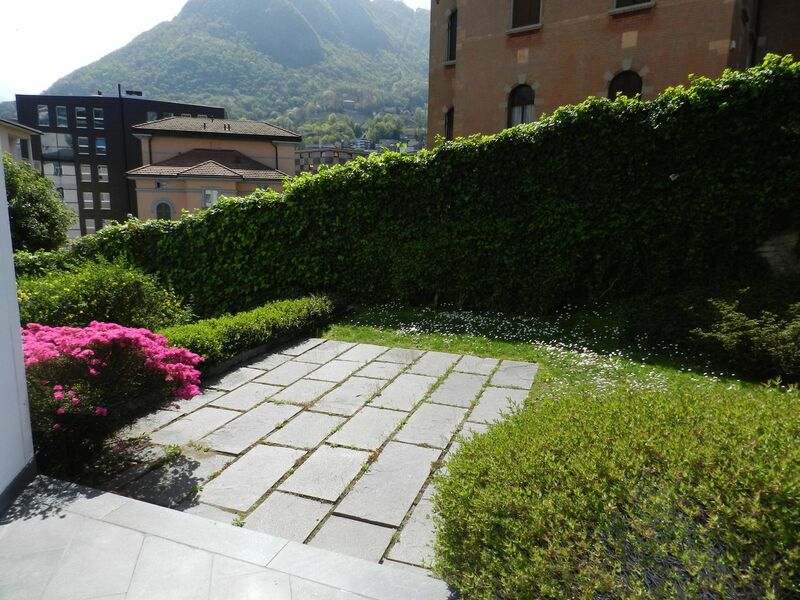 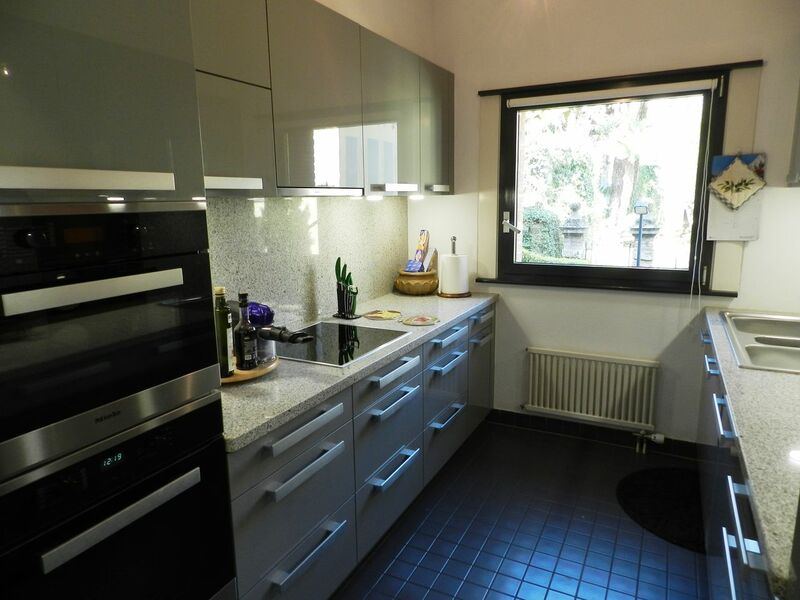 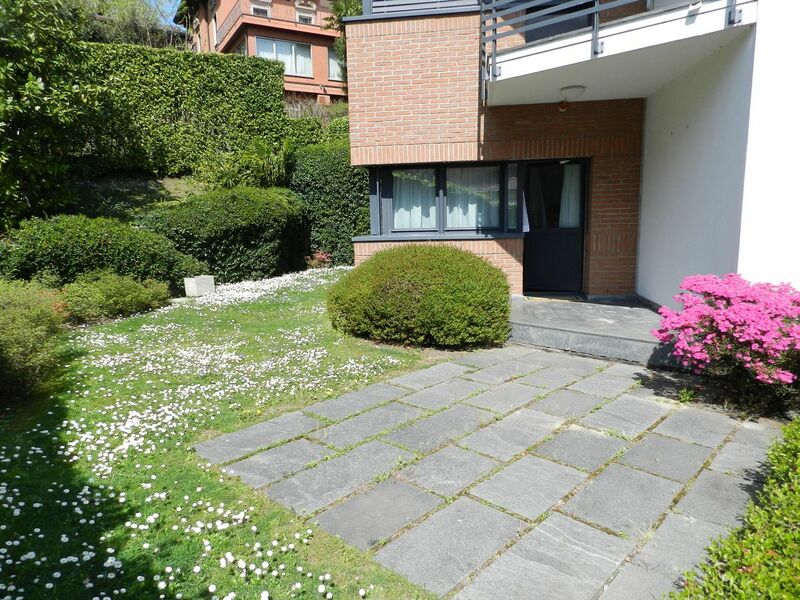 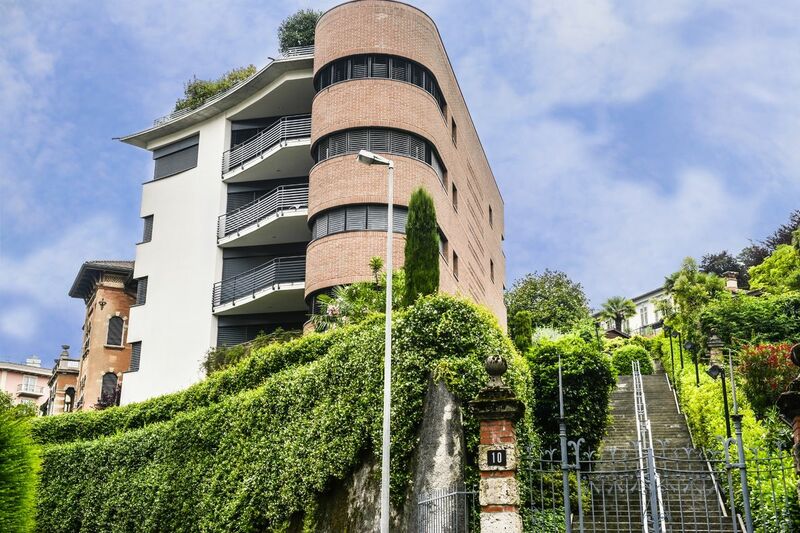 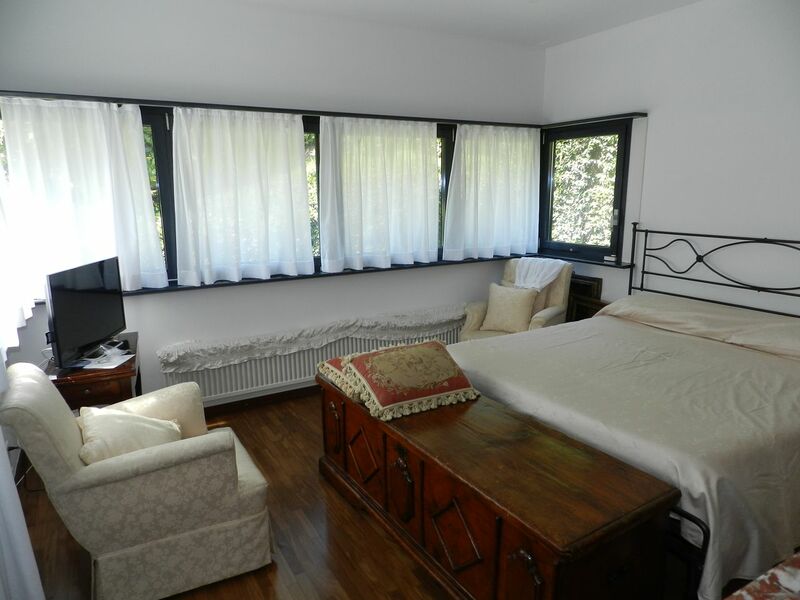 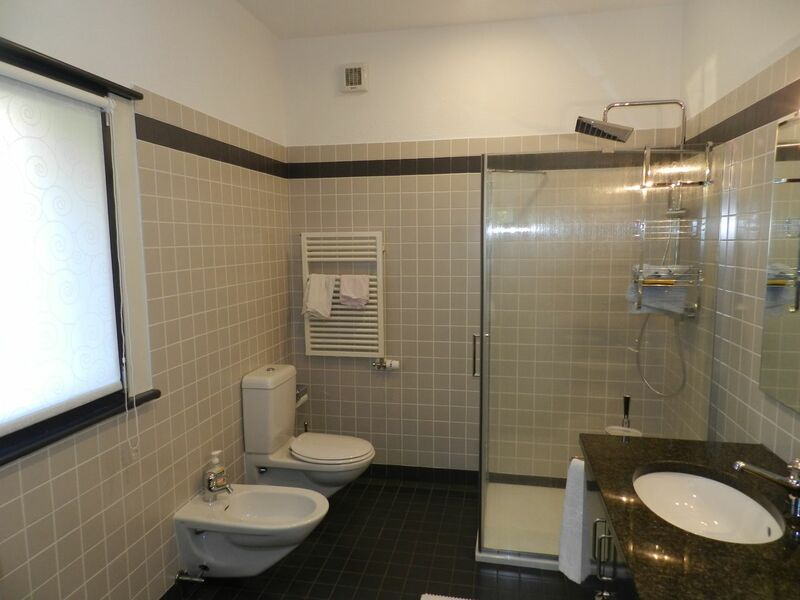 Quiet residential area, near the city center and Lake Lugano. 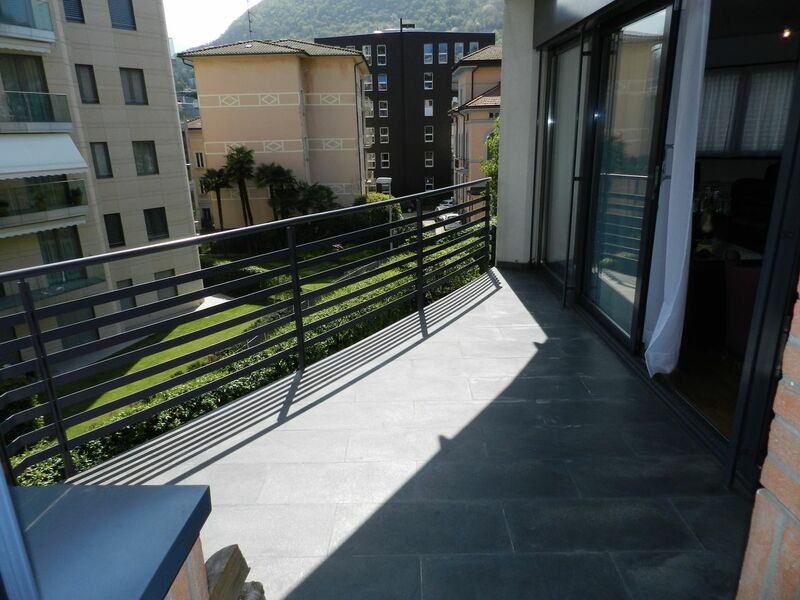 The apartment, recently renovated, is composed as follows: entrance hall with spacious built-in closets, living room with fireplace and exit to the balcony, dining room, kitchen, bathroom with shower, two bedrooms, master bedroom with wardrobe, en-suite bathroom and balcony. 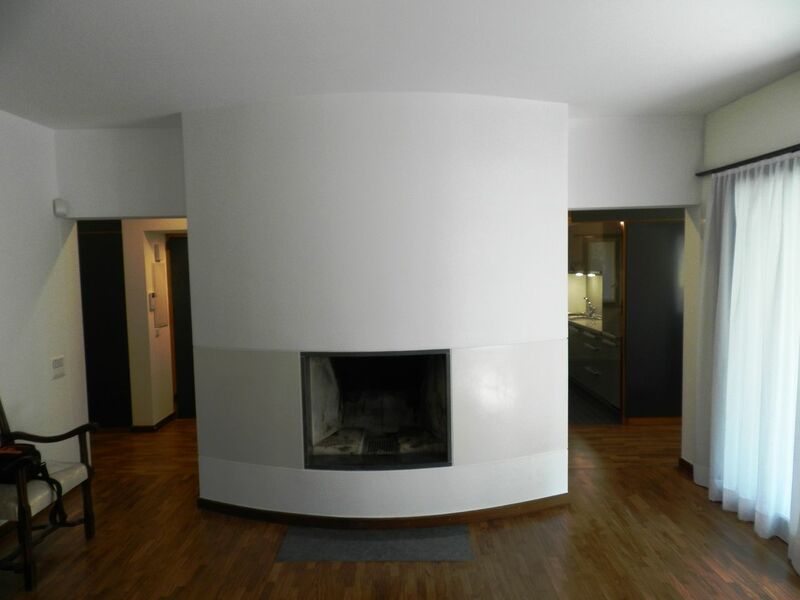 2 parking spaces in the garage and basement.